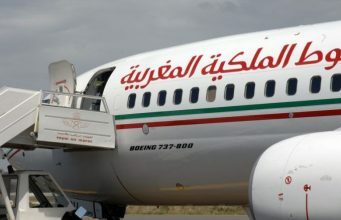 Faced with protests like those that ousted the leaders of Tunisia and Egypt and have shaken much of the Arab world, Morocco’s King Mohammed VI made an unusual offer: concessions. And now that voters have massively backed a new constitution curbing his near absolute powers, analysts say the king will need to follow through on promises of democracy to his increasingly demanding people. “The constitutional reform is an opening granted by the monarchy, a measured and controlled opening,” said Khadija Mohsen-Finan, a regional expert at the University of Paris. 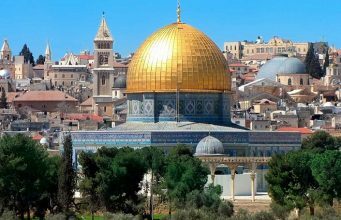 “It may seem enviable in comparison with the rest of the unmoving Arab world, but it is well below the demands of the streets,” she said. 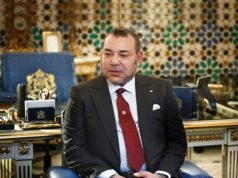 Mohammed VI, who in 1999 took over the Arab world’s longest-serving dynasty, has faced demonstrations since February after the pro-democracy movement sweeping the region reached his country, the westernmost in north Africa. Using websites such as Facebook and YouTube, the youth-based February 20 Movement has organised weeks of demonstrations that brought thousands to the streets calling for greater democracy, better economic prospects and an end to corruption. 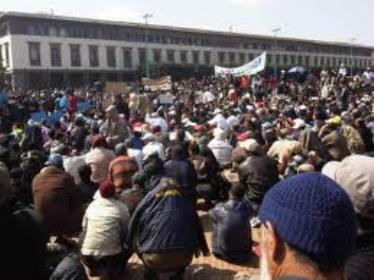 But from the beginning, analysts said, Morocco’s Arab Spring uprising was different. 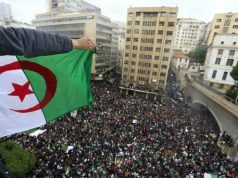 “Some reforms were already underway in Morocco and there was a much bigger openness (to dissent) than in other countries,” said Mohamed Tozy, a political science professor at Casablanca’s Hassan II University, noting that protests were largely allowed to go ahead without interference. “And of course the (protest) movement never questioned the legitimacy of the regime” by calling for the overthrow of the monarchy, he said. Instead, protesters demanded a constitutional monarchy akin to those in Britain or Spain, with the king becoming the figurehead of a democratically elected government. 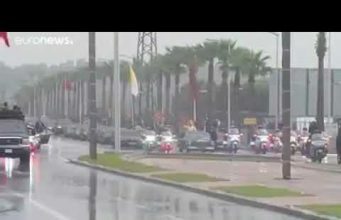 As the protests grew, the king announced a new constitution under which he would remain head of state, the military, and the Islamic faith in Morocco, but the prime minister, chosen from the largest party elected to parliament, would take over as the head of government. Other changes would grant more power to parliament, introduce an independent judiciary and provide new guarantees of civil liberties. After a referendum campaign fiercely backed by authorities and in the media, more than 98 percent of voters approved the new constitution on Friday. The February 20 Movement, which had urged a boycott of the vote, immediately denounced the result as a fraud. 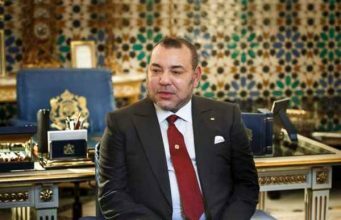 To be sure, analysts said, the new curbs on royal powers are a long way from making Morocco the kind of democracy protesters are demanding, and the kingdom remains firmly in the control of the monarch and his entourage. 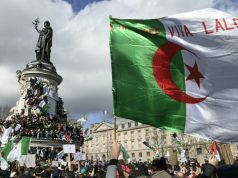 But as a first step — and a moderate reaction in a region where many regimes have cracked down on protesters with gunfire and arrests — Mohammed VI’s response has been held up as an example to other Arab leaders. 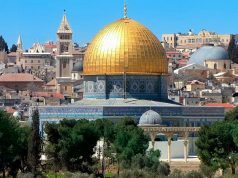 “Opponents say that the changes do not go far enough, or they are simply window-dressing to avoid a revolution,” said Joel Hirst, an analyst at the New York-based Council on Foreign Relations. 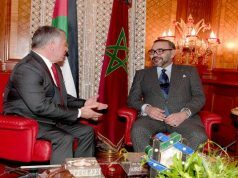 “Nevertheless, the Moroccan response to the unrest in north Africa was a response to the people, it was quick, it was sweeping and it was inclusive,” he said. Still, the referendum and new constitution are only the beginning of a long process, analysts said. 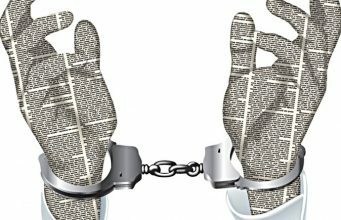 “Is the constitution a good framework for Morocco to change, and to change radically? Yes. Will the constitution change Morocco? No. It will depend on the people who will apply it,” Tozy said. 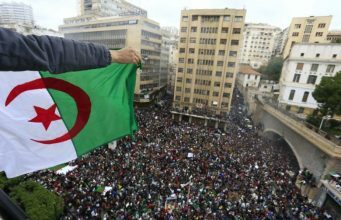 Morocco’s authorities will need to move quickly to show real commitment to reforms, Tozy said, and to fight the main sources of discontent in the country: the concentration of power in few hands, endemic corruption and deep economic disparities. Tozy said early parliamentary elections will probably be held in October and will need to be fair and transparent to help lead to “the emergence of a new political elite”. 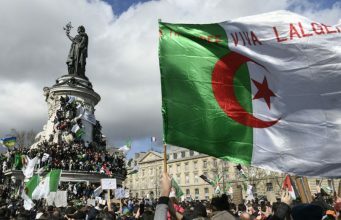 The new constitution may have given Moroccan authorities some breathing room, analysts said, but having had a taste of influence, those anxious for change will jump on attempts to slow down democratic reforms. 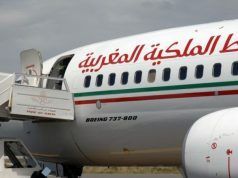 “Profound change will have to come in the behaviour of the Moroccan political elite much more than stipulations in the constitution,” Mohsen-Finan said.